Thanks for your continued support & cooperation. So, Here is DP Family in the 11 th Year, bringing People together to say, to say, what they have in common, their problems, concerns, sense of belonging. With newly upgraded SUBSCRIPTION from Feedburner – Google, you can see all latest Dwarka news-events & information in your INBOX – e-mail. Tell Everyone You have an event in your society, get a place to announce this to all in Dwarka. 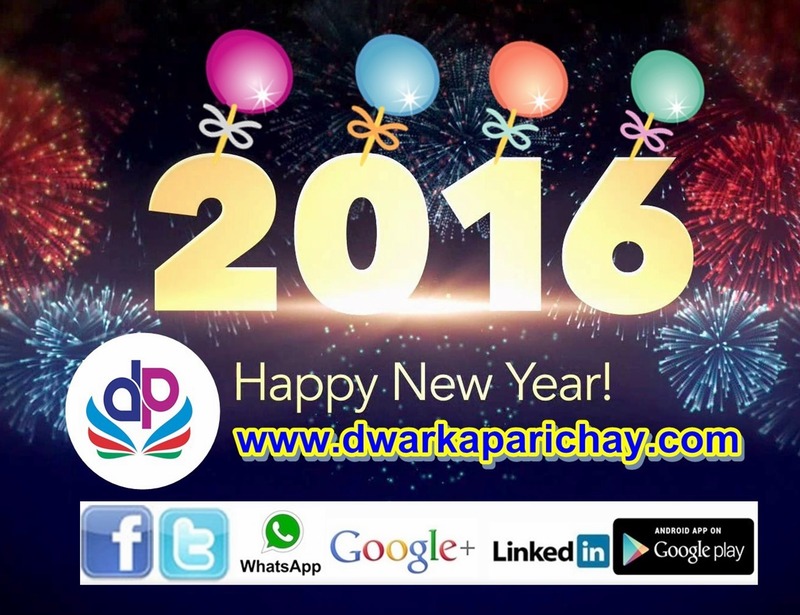 We will publish your story and event news at popular Dwarka BLOG ( thousand of visitors DAILY). Take this 10 Qs. & 2 minutes School admission survey to help parents @link.